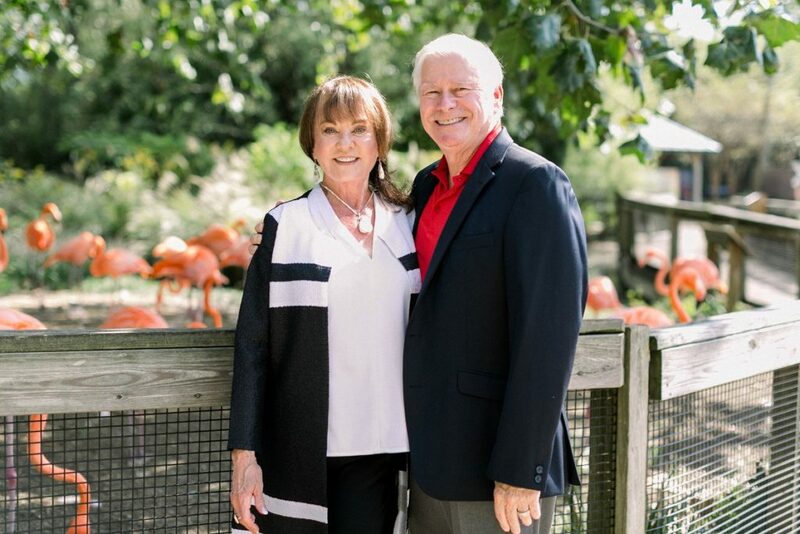 The Birmingham Zoo received its first endowed gift for conservation from Phyllis and Larry Wojciechowski to name the Phyllaris Fund at the Birmingham Zoo. The initial gift for the endowment amounts to $250,000 and will be increased over time. The Phyllaris Fund will support the Birmingham Zoo’s Passion into Conservation Action (PiCA) program that awards grants to Zoo staff members in support of conservation projects and worldwide research. After retiring for the second time in 2003, Larry, and his wife, Phyllis, moved to Birmingham from Michigan and Arizona and quickly became involved in the community. Following an event at the Birmingham Zoo, they were touched when meeting and talking to various Zoo Animal Care Professionals. “We were captivated by the care and passion they [Animal Care Professionals] have for what they do at the Zoo every day,” say the Wojciechowskis. Founded at the Birmingham Zoo in 2012, PiCA is a grant program that encourages Zoo employees to participate in projects that support the conservation of species at local, regional and international levels. The PiCA grant facilitates these conservation projects, by awarding any full-time employee in good standing the opportunity to research the conservation of wildlife species and habitats. All project research must benefit conservation, the Birmingham Zoo and the employee’s professional development. The Wojciechowskis wanted to establish an endowed gift that would provide income to the Birmingham Zoo’s PiCA program annually. Coined the Phyllaris Fund, these funds will support grant awards to Zoo employees participating in the PiCA program. 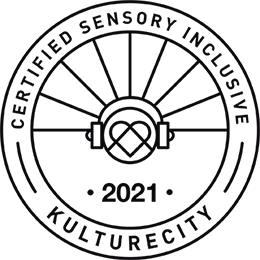 “We wanted to ensure that Birmingham Zoo employees will be able to fulfill their passion and research of the natural world. We are so fortunate to be able to make this gift to the Zoo’s PiCA program and to be able to see our legacy in action,” say the Wojciechowskis. The Phyllaris Fund endowment is the first of its kind received by the Birmingham Zoo. The Birmingham Zoo’s Passion into Conservation Action (PiCA) program allows Zoo employees to participate in conservation projects both locally and across the globe. This program has furthered the Zoo’s mission to inspire passion to the conserve the natural world. Click here for the Phyllaris Fund press release.